To play shortstop you need cat-like reactions, and the ball to stick to your glove like glue. It is one of the hardest positions in baseball to play as it’s where the majority of the batter’s shots tend to go, so you always need to be ready. These are the best players to ever look down the barrel of the gun and come out on top, they are the greatest MLB shortstops of all time. Ripken Jr. became best-known in baseball for his endurance, once playing 2,632 consecutive games in his long career. He wasn’t just Mr. Consistency though, he had real talent and helped change shortstop forever. Cal was one of the first bigger and stronger shortstops who could hit the ball like a train. He was inducted into the National Baseball Hall of Fame in 2007 after 20 years with the Baltimore Orioles. 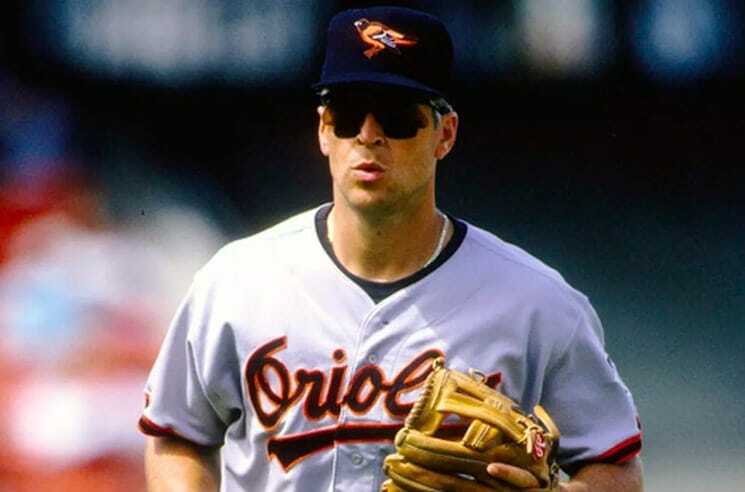 Ripken Jr. won the Gold Gloves award two years in a row and was selected for the All-Stars 19 times. 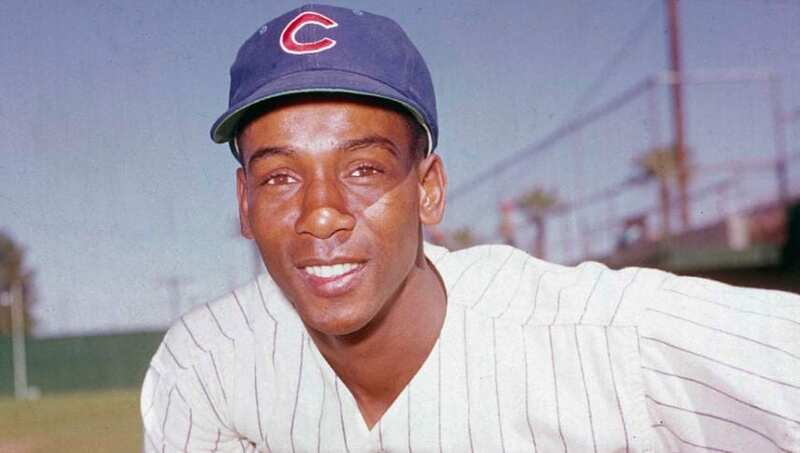 In his prime, Ernie Banks was a shortstop for the Cubs, and the legendary player spent almost 20 years with the Chicago team. He was so loyal to them he became known as Mr. Cubs. Banks hit 500 career home runs and was voted the MVP in 1958 and 59. While injury meant the second half of his career wasn’t as impressive as the first, Banks made his mark on the Cubs, and he will be remembered forever at Wrigley Field. Looking back at the Yankee’s success over the past 25 years you can’t ignore how important Derek Jeter was. He won his first championship with the New York team in 1996 and added four more to his collection before retiring in 2014. Jeter spent 19 years with the Yankees and became so reliable in game-winning plays he became known as Captain Clutch. He received the Golden Glove five times and was the 2000 World Series MVP. Jeter was one of the best all-around shortstops and joined the 3,000 hit club before retiring. He is expected to enter into the Hall of Fame at the first time of asking in 2020. Some argue that Honus Wagner was not just the greatest shortstop of all time, but the best player to ever step onto the diamond. He began his career before the turn of the 20th century with the Louisville Colonels, before playing 17 years with the Pittsburgh Pirates. Wagner’s throwing arm was said to be so strong that when his balls arrived at first base gravel would come with them. With so much power throwing or batting, Wagner would be a star in the league today. He was inducted into the Hall of Fame with the same number of voting points as Babe Ruth, that’s how good he was! These shortstops were not only great at intercepting the ball, they brought runs to their teams too. Their resumes show they were All-Star players, while their entries into the Hall of Fame show how much their talents were appreciated.